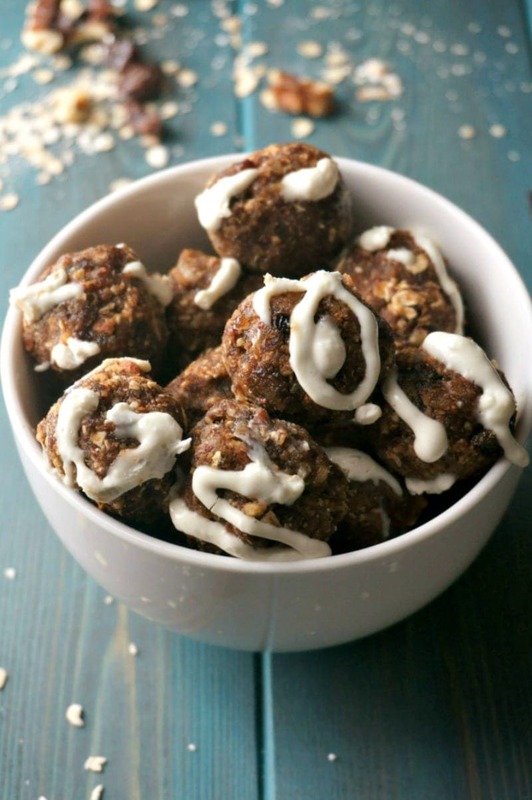 No Bake Oatmeal Cookie Energy Balls: These homemade oatmeal balls are a gluten free, easy, healthy version of a favorite cookie–complete with a naturally sweetened (optional) cream cheese frosting! It is Teacher Appreciation time at my children’s school. As a former teacher, I realize just how much hard work goes into running a classroom and how much your heart is invested in each child. So obviously it is important for me to make my children’s teachers to feel appreciated. We started teacher appreciation with a staff breakfast in which I was asked to contribute two of their favorite recipes: Mediterranean Frittata and Hashbrown Casserole. And finished the week with homemade sweet treats. 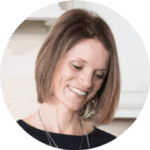 Back when I taught, I tended to crave all things chocolate and peanut butter, so I would have welcomed Peanut Butter Cups or Peanut Butter Balls from Texanerin Baking. But My daughter gravitated towards the fact that her teacher loves Oatmeal Raisin Cookies. I gravitated towards the fact that she would appreciate “healthy snacks.” So we decided to compromise and make No Bake Oatmeal Raisin Cookie Bites. 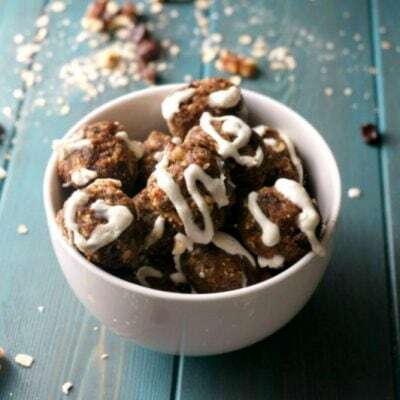 No Bake Oatmeal Balls are usually made with peanut butter and honey–but these little oatmeal balls are more like a homemade larabar–just with Oats thrown into the mix. And you all know how I love recipes made with oats! While these oatmeal balls taste very similar to an oatmeal raisin cookie, they pack are much healthier! Oatmeal Energy Balls are packed with fiber, nutrients, healthy fats and a bit of protein–no added sugars, no processed fat! Truly a guilt free oatmeal cookie! This recipe for oatmeal balls is SO easy. My daughter pretty much did everything on her own! The only thing I did was put the food processor together for her and had her the ingredients. We soaked some dates to soften. We chatted a few minutes about important things like baby cheetahs and shoes. We got out the food processor and oats, cinnamon, raisins, walnuts, and almonds and zip, zap we were ready to roll our cookie balls. Complicated huh? As my daughter rolled the Oatmeal Raisin Cookie balls, I had the genius idea (at least, I think it is pretty genius) to make a cream cheese “frosting” with a bit of softened cream cheese and the water we soaked the dates in to sweeten. Seriously simple and oh so tasty–just a bit of cream cheese mixed up with the naturally sweetened water and a perfect glaze was formed to drizzle on these little no bake oatmeal cookies. Oh, maple syrup mixed with the cream cheese would be fabulous too. Bad news, my daughter’s teacher did NOT get these little gems. Layla started to run a fever later that day. So obviously, I was not going to send her teacher our germs–not really the way I want to say thank you!! The GOOD news is that these no bake “cookies” are so easy to make, we can whip them up after we are all well, in only about 5 minutes. These little bites are incredibly simple to make and so tasty, you won’t miss the sugar and fat that come along with a traditional Oatmeal Raisin Cookie! Be sure to buy unsweetend dates for homemade oatmeal balls to keep the added sugars to a minimum. Dates are plenty sweet enough, no need to add any sugars. Use either old-fashioned oats or quick-cooking oats for these no bake oatmeal cookies. 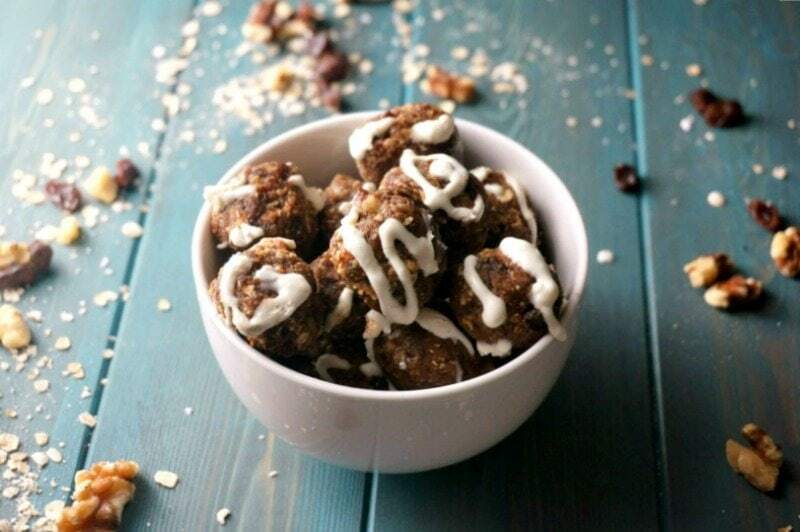 But be sure the oats are gluten-free to keep these oatmeal balls gluten-free! The frosting is completely optional but such a fun addition! Leave it off for a vegan or dairy free no bake oatmeal cookie recipe. If are looking for something a bit more decadent, check out my Oatmeal Chocolate Chip Bars of these Oatmeal Cookie Magic Bars from Gluten Free Miami. 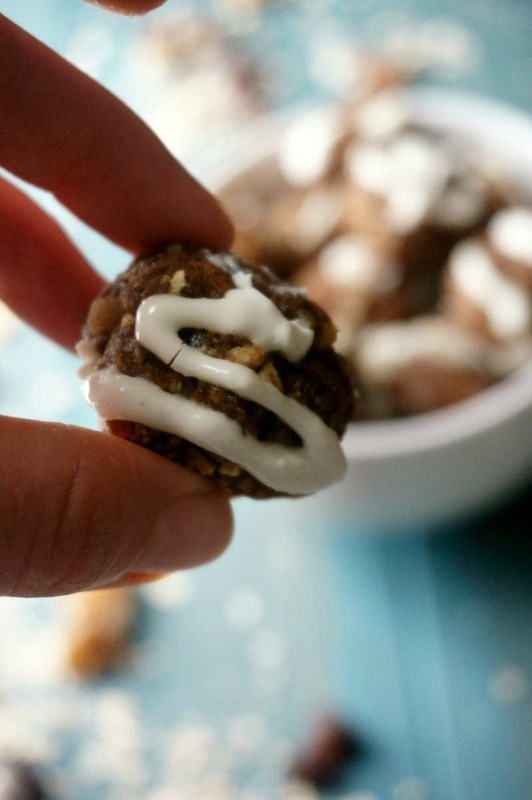 A no bake oatmeal ball that tastes just like an oatmeal raisin cookie. Soak the dates in the warm water for 10 minutes. Drain the dates, but save the water--it has been sweetened naturally. In a food processor, blend the dates, raisins, oats, almonds, walnuts, cinnamon, and 1 tablespoon reserved liquid until well combined and blended together well. With dampened hands, roll 1 tablespoon of mixture together to form a ball. For frosting: Mix cream cheese and additional tablespoon of liquid together and drizzle over formed balls. Let harden in fridge for at least 10 minutes. I think it is so sweet that you made these after Layla’s teacher’s love of Oatmeal Raisin Cookies. They look absolutely amazing, sweet friend!! <3 <3 <3 Making these soon for sure (but I know they will be gone in less than a day!). If I made these for my daughter’s teacher, she wouldn’t get them either – and it wouldn’t have anything to do with either of us being sick – gosh Kristen, these are just so darn good – love the dates/raisins/oats/nuts combo! And ooh t6hat cream cheese frosting is just out of this world! My husband is absolutely obsessed with oatmeal raisin cookies! Going to have to make these for him! I love the work teachers do too. They are amazing and it is important we appreciate them. Thanks for the idea! You bet Melissa and I totally agree with you! I’d love to snack on these! Great idea to use the water from soaking the dates in the glaze! I’m sure Layla felt a little better having these cookie bites to cheer her up with her fever. They look/sound soooo good – love it! This is definitely my kind of cookie! I love that it’s natural and so much healthier – and that maple icing is such a great idea 🙂 My little ones are all about little cookie balls like this so we will have to whip these up soon! Yummed and pinned! P.S. I love loving on our teachers too – they deserve ALL the pampering and delicious treats for the hard work they do! Thanks Kathryn. I bet your kiddos will devour these. So excited to make these! I love that they are sweetened with dates. Sarah, it was great meeting you as well. Those look delicious! I love that they are so healthy. Such a great idea! The frosting is the perfect finishing touch. These bites look seriously good! I love oatmeal raisin cookies, so I love that these are sugar free! These are sure to be your new fav!! These look so scrumptious! I bet I could eat that whole bowl! It is hard not to–trust me!! No bakes are the best! 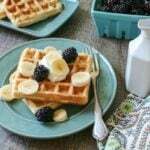 These look like they would be perfect for breakfast!!! I’ll be making these all for me – and hiding them from the rest of the family! Ha! ha! You definitely need to hide them if you want them for yourself!! Oatmeal Raisin Cookies are one of my favorites. These look like a yummy variation to try! 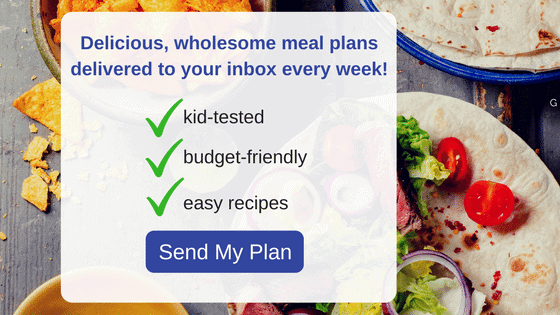 I’d love for you to share this at our weekly link party! http://www.thelifeofjenniferdawn.com/2016/05/fun-birthday-party-ideas-little-bird.html Hope to see you there! Thanks so much Jennifer. I will hop on over the party now! I’d love snacking on these!